"Is That All There Is? 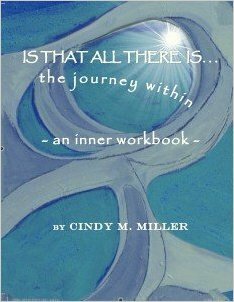 The Journey Within" a inner storybook/workbook/ journal click here to buy using paypal. Free Inspirational videos click here to watch.